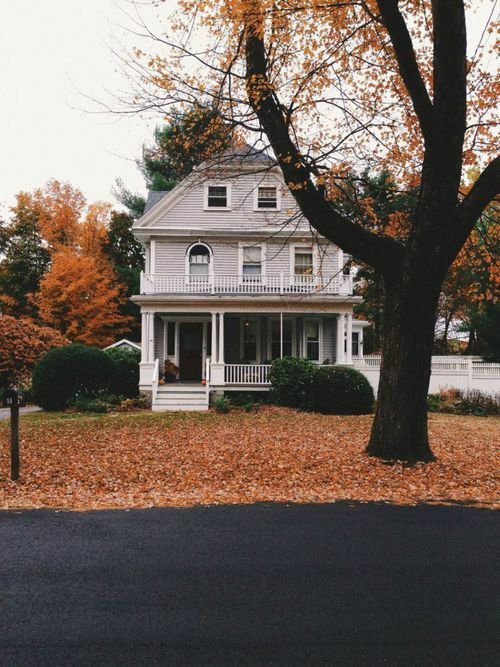 Keeping your house maintained in the fall may seem like a big chore, but it doesn’t take much to keep your curb appeal up and maintained. There is any easy way to clean up this season that will make your fall check list dwindle. Before you worry about how much work it’s going to be to get this started, it’s simple! You can purchase a compost bin for as little as $25 and it’s easy to get started. Pick up the twigs and miscellaneous pieces in your hard and put them at the bottom of the compost. Your beds will need to be refreshed and remulched to keep it from molding and protecting it from the harsh winter weather. Rake out that top layer of rough soil and put it on top of the branches in your compost. Rake up the leaves and add those to the compost pile next. Cut the grass one last time close to the ground and put the trimmings in the compost pile. All your yard work is then done and you don’t have bags sitting in your front yard that you’ll need to figure out how to dispose of and when that pile has composted, you can use it for fresh soil later. Don’t let fall yard work keep your from maintaining your yard. It can be simple!